Beaver Buckets | The Best Built Bucket! 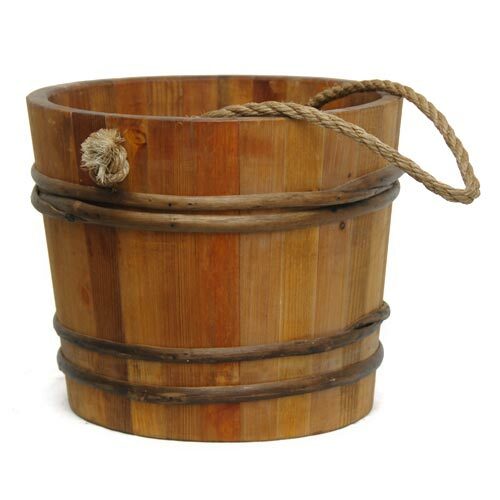 Beaver Buckets handcrafts a variety of wooden buckets, washtubs, butter churns, canteens, washboards and yokes. © 2012 Beaver Buckets Email Us: Beaver Buckets Legal and Shipping By using this website you agree not to hold Beaver Buckets or any of its associates responsible for errors in this site. Most items are handmade and each item is unique, therefore sizes, colors, weight and volume measurements and form factors may vary. Because items are usually made to order, they may take up to 8 weeks to be manufactured and shipped. Journey of my life - three months in the Amazon jungle. Ut enim ad minim veniam, quis nostrud exercitation ullamco laboris nisi ut aliquip ex ea commodo consequat. Duis aute irure dolor in reprehenderit in voluptate velit esse cillum dolore eu fugiat nulla pariatur. Excepteur sint occaecat cupidatat non proident.